Anil Jain, a research scientist of Indian American origin has very recently made a unique discovery of the first 3D model of the human fingerprint in the world. The discovery that was announced to the media on 6th March 2014 is believed to be an advanced technology which can help boost the exact accuracy of fingerprint matching system thus also improving current security technologies. This special team of scientists hailing from the prestigious Michigan State University in the US was led by Anil Jain. This particular method has been developed by first making the two dimensional image of a fingerprint and then further mapping it into a 3D finger surface. The 3D finger surface eventually has been completed with all the valleys and ridges thus forming the perfect human fingerprint imprint, which is therefore replicated by using a 3D printer. 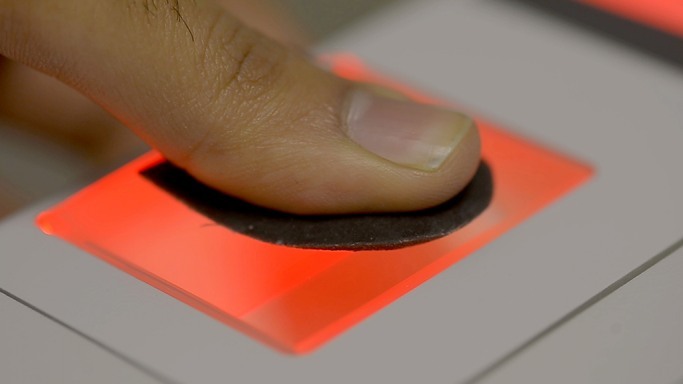 Jain's team however has named this particular system of fingerprinting as "phantom." Although the researchers have admitted that still the 3D model does not have the accurate texture and feel of the real finger, it would however possess all the advanced modern fingerprinting sensing and matching technologies. In this case the most important goal is to have an advanced, precise fingerprinting model having all the known properties features of a human fingerprint which can be put together to calibrate the existing technologies used to match fingerprints. Jain has also claimed that gadgets like these can help in ensuring the complete accuracy of fingerprinting matching systems. Hence by enforcing these types of tools it ultimately leads to better security in applications ranging from law enforcement to mobile phone authentication. Anil Jain is one of the most distinguished Professors working at Michigan State University and has written several books on biometrics and fingerprint/facial recognition techniques.